Last week, Ford cut prices on both the hybrid and plug-in hybrid versions of its 2016 Ford Fusion mid-size sedan. This week, the company is cutting costs for consumers in a different way: doubling its incentives to help dealers move out the last of its 2014 Ford C-Max compact tall wagons. 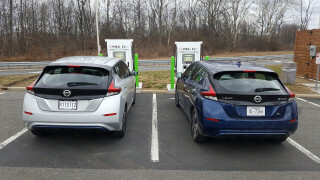 According to CarsDirect, Ford has added a "rare combination of rebates and special discounts" to both the C-Max Hybrid and C-Max Energi. The sums add up quickly, in some cases approaching one-fifth of the vehicles' total sticker prices. 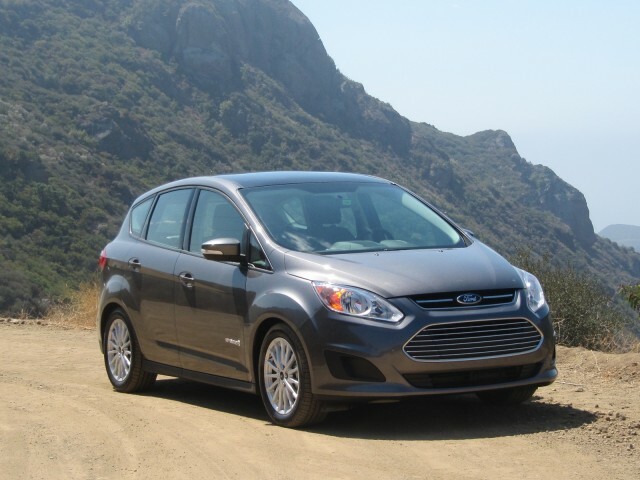 On the 2014 C-Max Hybrid, for instance, Ford has added an additional $1,000 "bonus cash incentive" to a sum total of almost $3,500 in existing discounts. 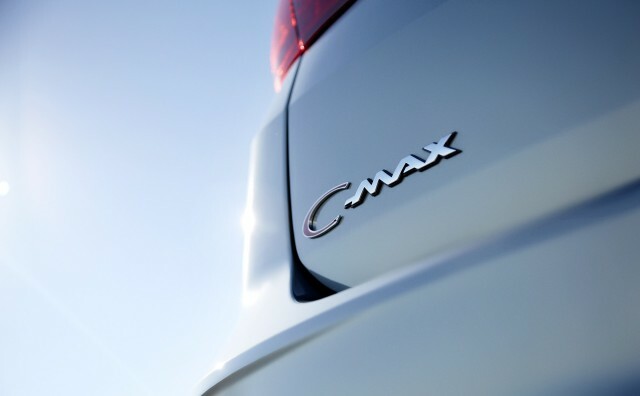 That cuts the price of last year's conventional hybrid C-Max by up to 18 percent, depending on trim level. 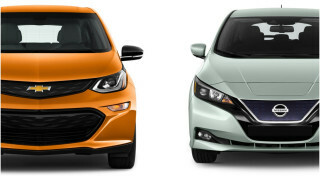 The 2014 model is virtually identical to the 2015 version. 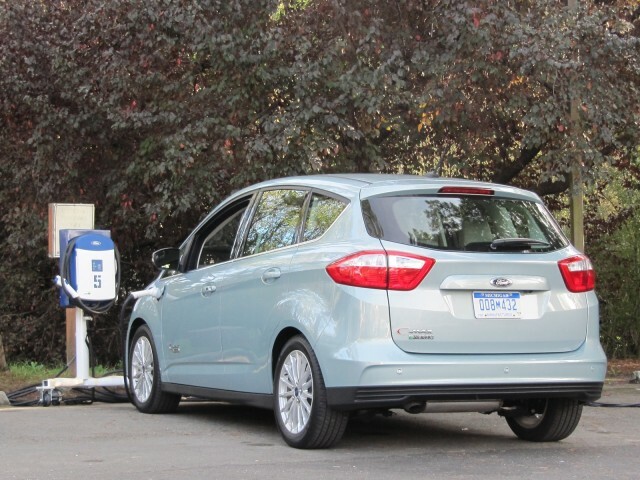 But it's the plug-in hybrid C-Max Energi that really gets the big bucks: Ford has doubled its bonus cash from $2,000 to $4,000. 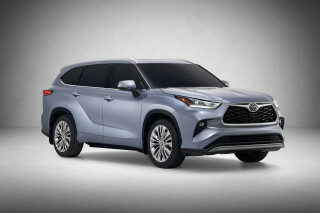 That's on top of existing discounts that total less than those of the hybrid, or $1,750 according to CarsDirect. Still, that takes the total cash for the plug-in C-Max to $5,750--which represents a discount of 17.7% off the base price of a 2014 C-Max Energi SEL. 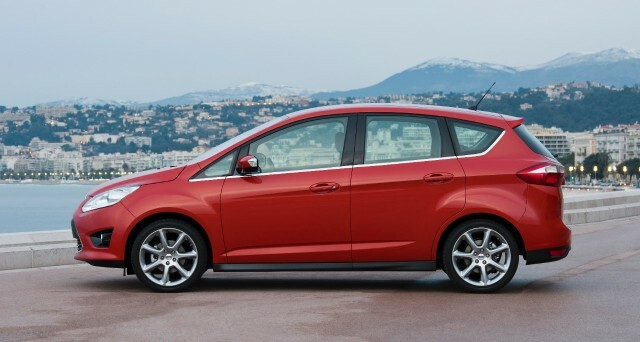 And the C-Max Energi also qualifies for a Federal income-tax credit of $4,007. California buyers are also eligible for a $1,500 clean-vehicle purchase rebate. Over the two years Ford's four hybrids have been on sale, the C-Max started out strong with the Fusion logging fewer sales. But since a pair of gas-mileage rating cuts for the C-Max (from 47 mpg to 43 mpg, then to 40 mpg, for the Hybrid), it's fallen below the Fusion in total sales. 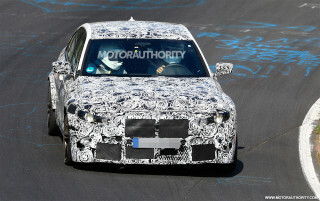 That means a supply of last year's models remain on dealer lots. The program expires on March 31, and stocks are dwindling, so if you're in the market for a C-Max and don't mind the 2014 model year, act fast.